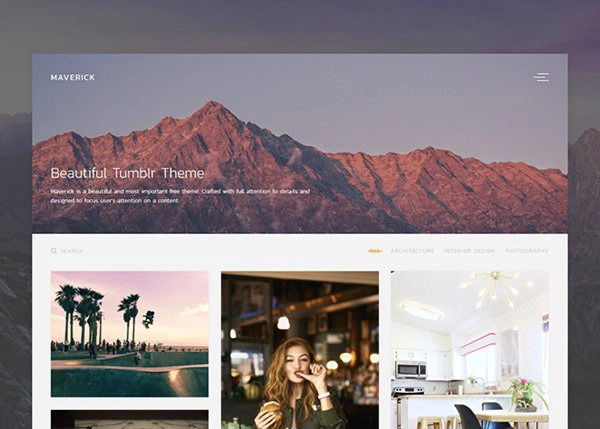 infinite scrolling, multi column design and more that’ll make your tumblr blog stand out from the crowd. And with many customization options, you’ll be able to create your own unique look within seconds. 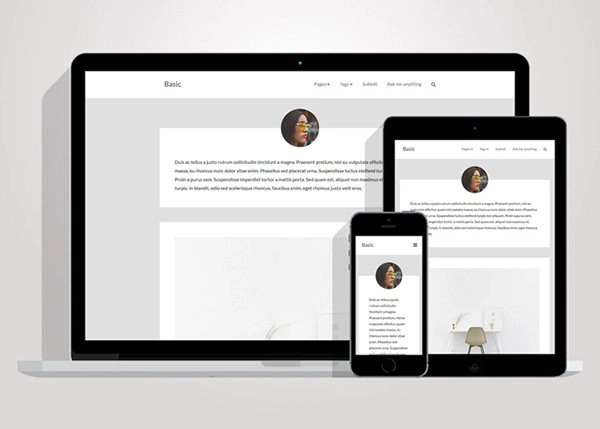 Basic is a minimal theme to get your blog up and running in seconds. It is built with responsive design to support any screen size, provides a multi-layered navigation and various typefaces for easy customisation. 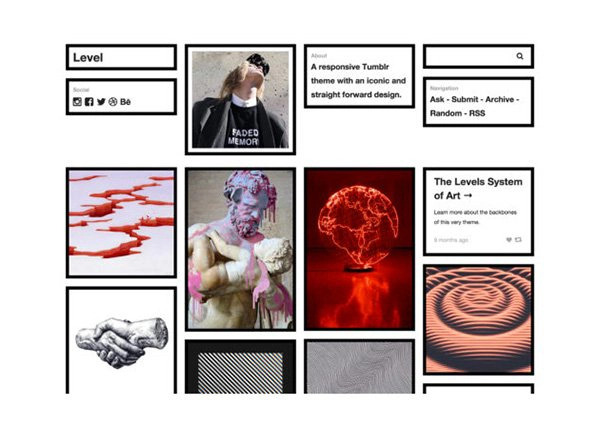 Level is a Tumblr theme with a simple and straight forward design. With the use of Ajax loading (popup) users are allowed to read content without ever needing to reload. 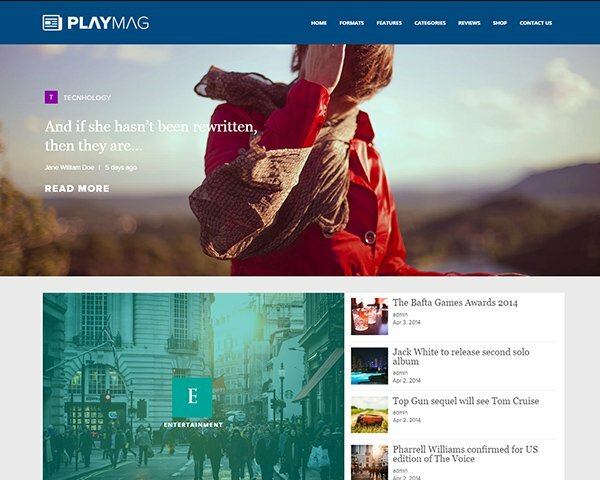 It is also built with a responsive design, which means it will look good even on your tablet and mobile phones. 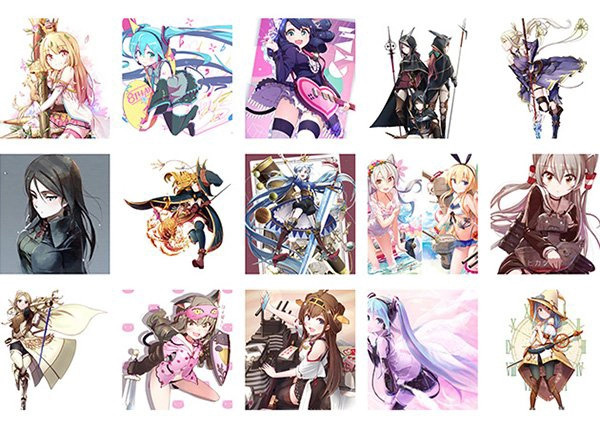 Sugar is a free tumblr theme using a Variable Grid Layout. Your collection will be beautifully displayed on any device. It works just like your own Look Book! It supports all post formats and comes with a responsive layout. 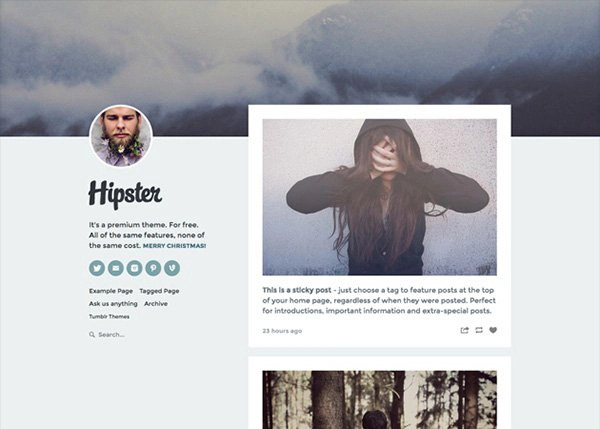 Hipster is a free theme with lots of premium features. You can customize anything including logos, links, fonts etc. 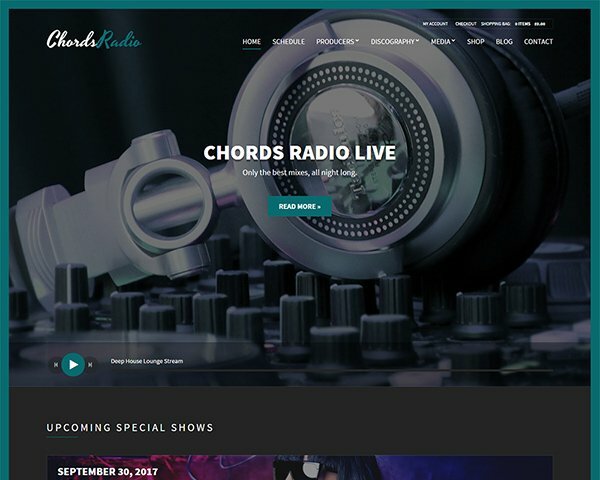 It supports all post types and has features like sticky posts, instagram feed, responsive design, keyboard navigation and more. 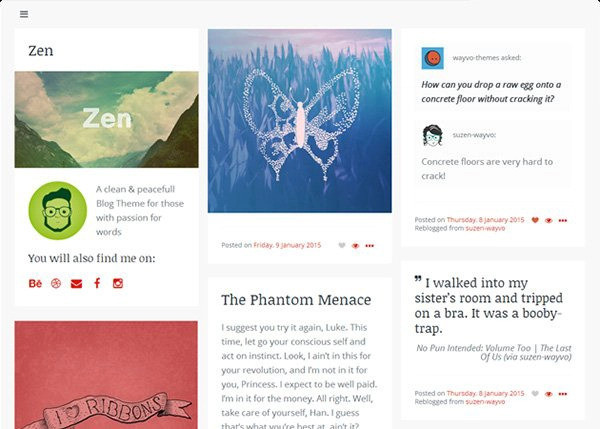 Oscar is a free highly customizable tumblr theme for personal blogs. 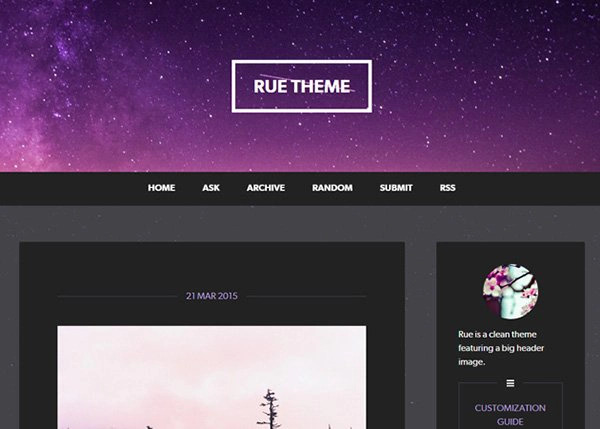 You can customise the beautiful fixed sidebar with your own background image and color. 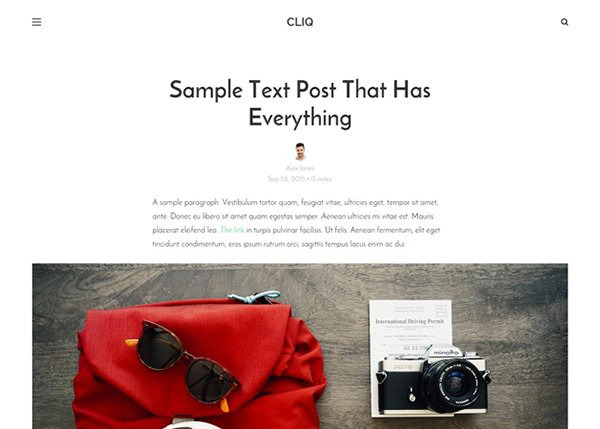 Cliq is a minimalistic content-focused tumblr theme for group and personal blogs. It comes with a full screen layout. 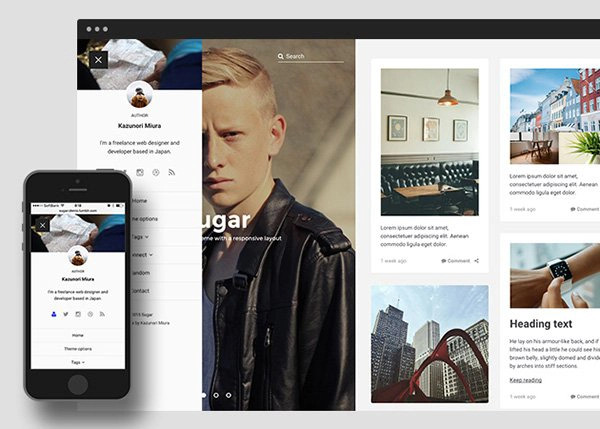 It supports high-res images, google fonts, infinite scrolling, social icons and more. 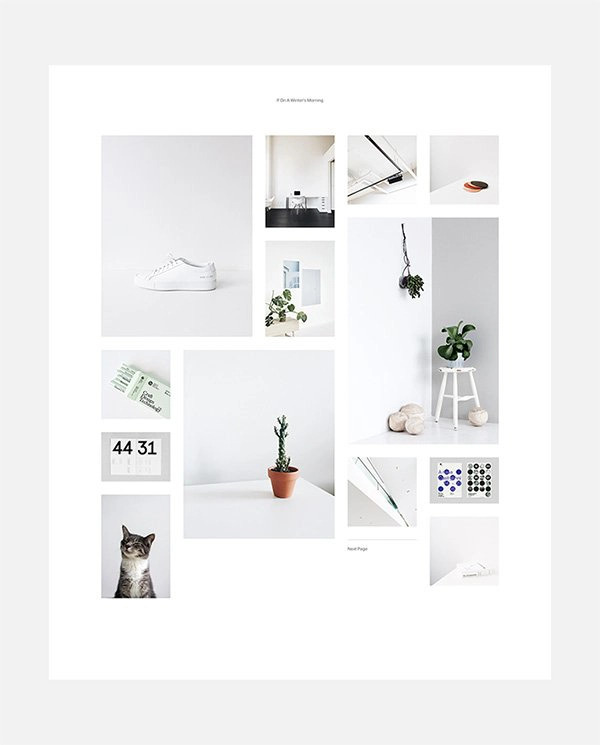 Wallstocker (Wall stocker) is a clean portfolio theme for tumblr. It is responsive and supports social sharing. 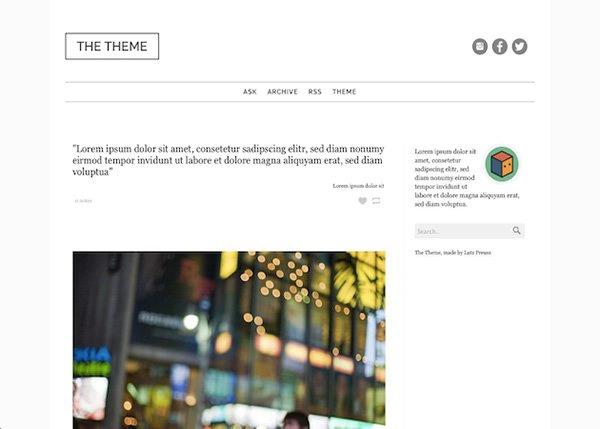 Indy is a elegant, minimal and beautifully designed theme with a responsive layout. You can select from two or three column ‘masonry’ grid or a classic single column layout. 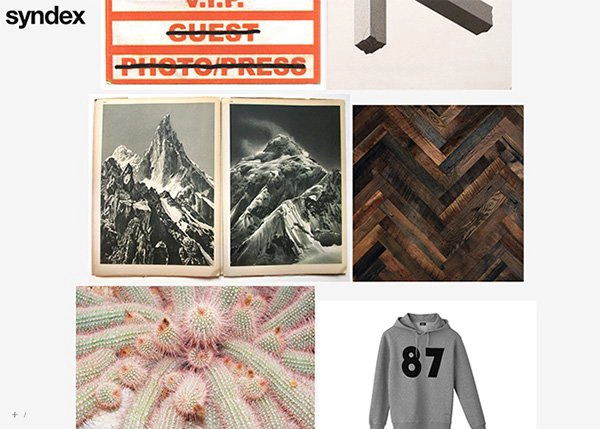 It supports all post types and fixed photo backgrounds for whole blog. 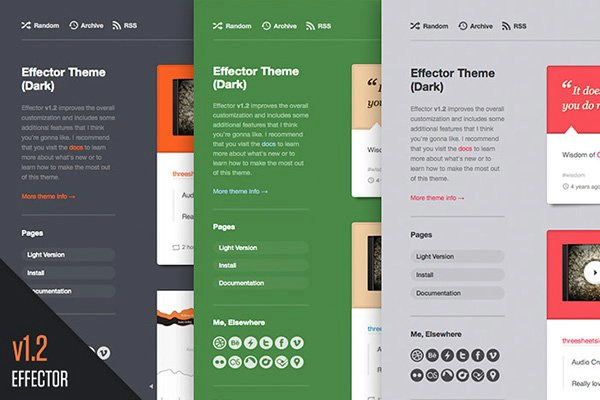 Effector is a super flexible tumblr theme with multiple layout sizes, customizable sidebar and top navigation bar options, as well as a number of font options. Effector also includes an alternate dark version and three basic colour schemes that allow you to tailor it to any palette. 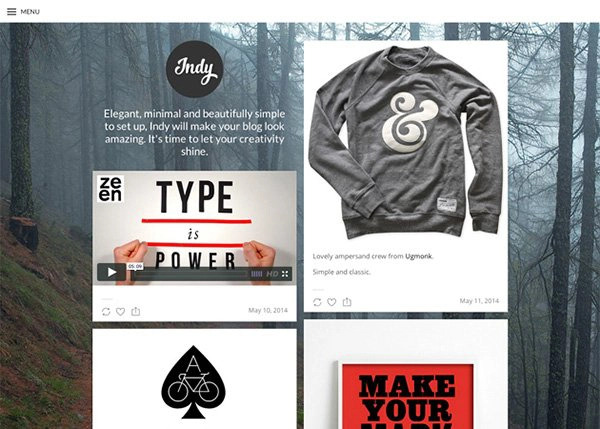 Yuki is an aesthetically pleasing and responsive tumblr theme. 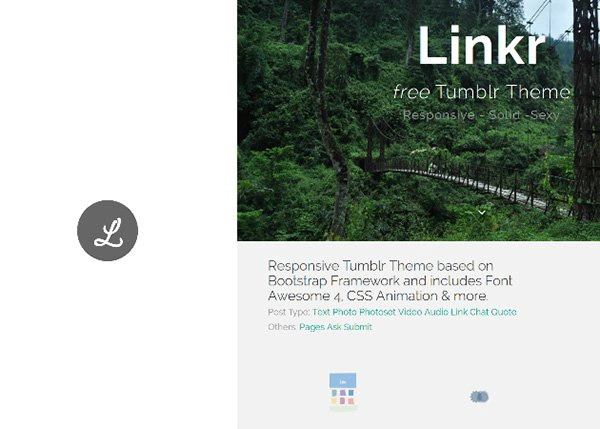 Linkr is a complete agency theme to show your work with style and in a beautiful way. 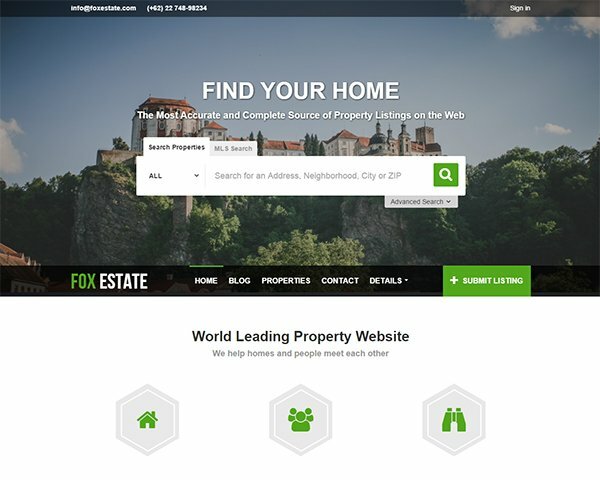 It has all portfolio site elements, contact, location map and social connects. 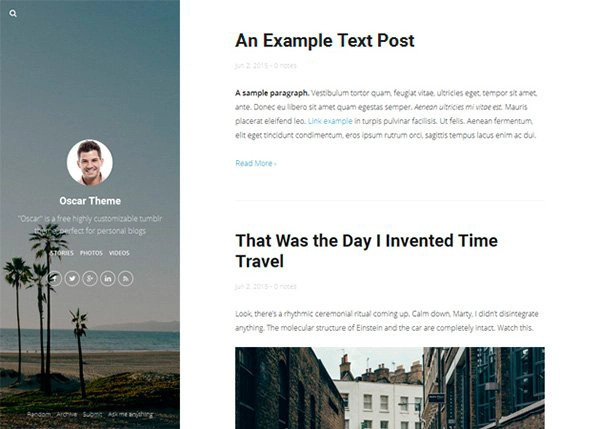 Maverick is a beautiful free theme with a fully responsive design. 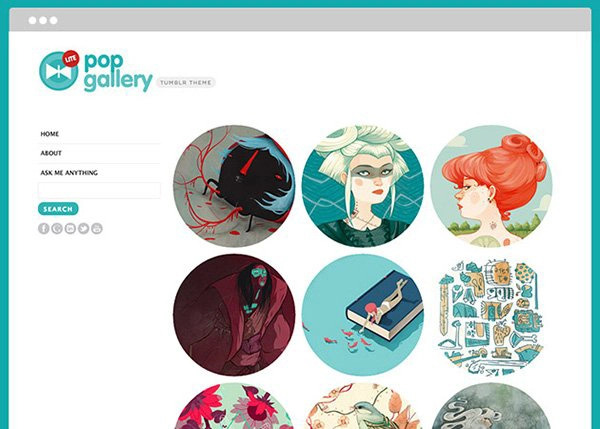 Pop Gallery Lite is a Tumblr theme for visual portfolios, galleries, handcrafts shops, with the unique possibility to present distinct thumbnails in the front page. 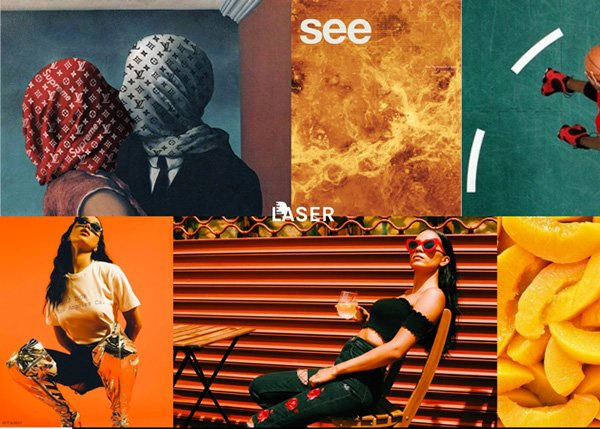 Laser is a tumblr theme with a unique horizontal scrolling design. 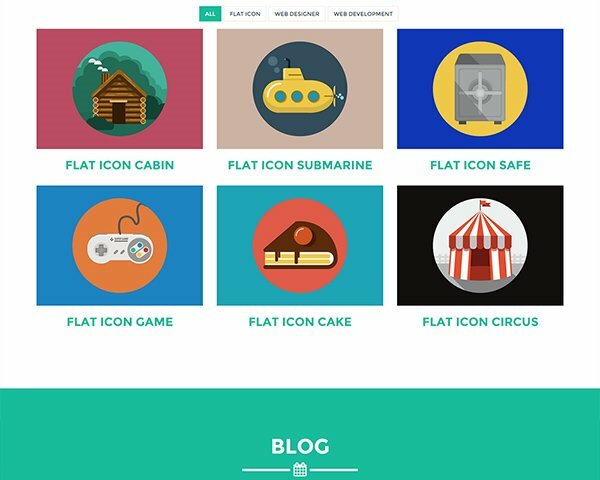 It supports all post types and gives you many customisation options to create your own unique blog. 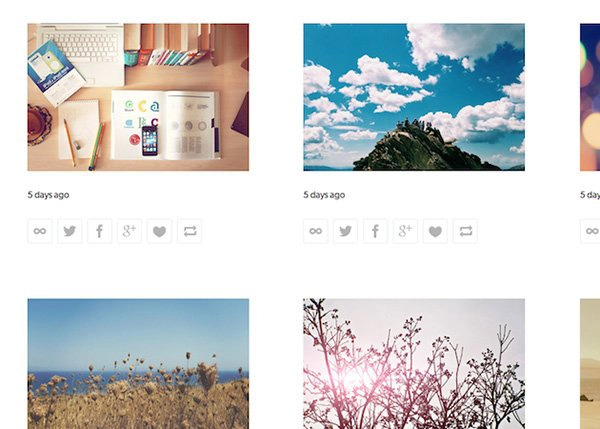 Illustfolio 4 is a simple, clean and responsive free tumblr theme built for illustrators. 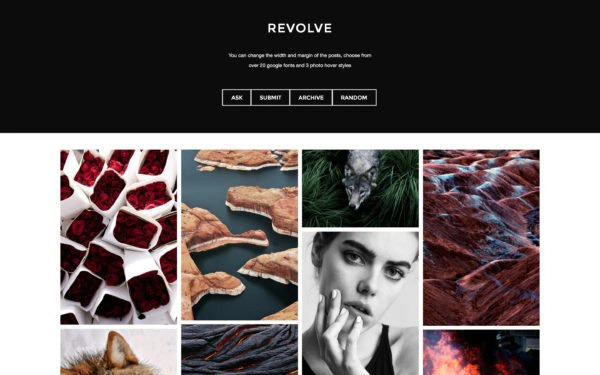 You can make your own online portfolio. 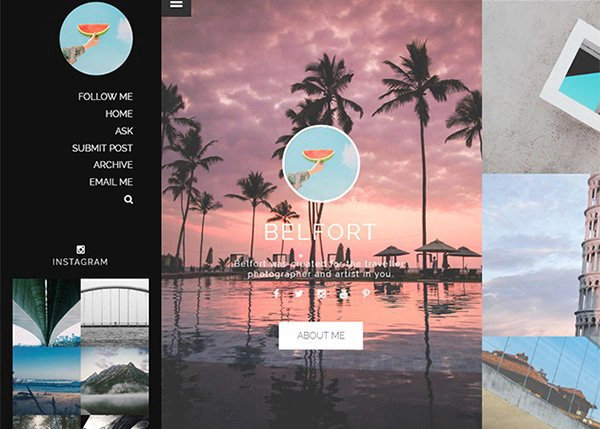 Belfort is a unique single column theme that supports all post types including high-res photos.